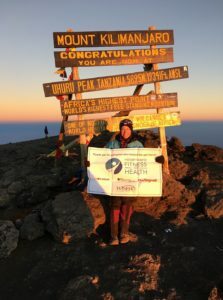 Amy Daniels Climbs Kilimanjaro – Amy Daniels climbs Kilimanjaro in 2017. Follow her as she trains to reach the top! Raising awareness for the needs of public education. 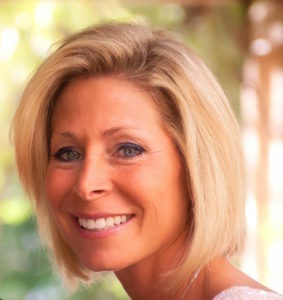 Follow Amy Daniels' training at Henry Mayo Fitness and Health! Make your tax deductible donation to WiSH here! To view pictures from the climb, hover over GALLERY, above, and click on KILI PHOTOS. Pictures from the Safari are also available under GALLERY and then AFRICAN SAFARI.  Visit Henry Mayo Fitness & Health website to see the page dedicated to Amy! To see videos of Amy's training, click on VIDEOS above.